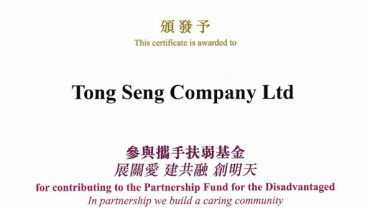 Tong Seng Company Ltd. is the market leader for automotive tyre in Hong Kong. 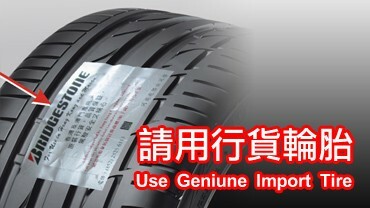 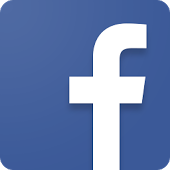 We have been providing car tires and other car accessories in Hong Kong for more than 60 years. 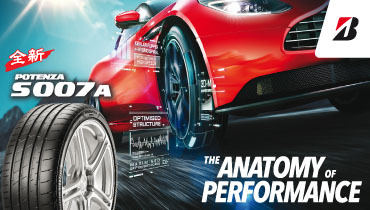 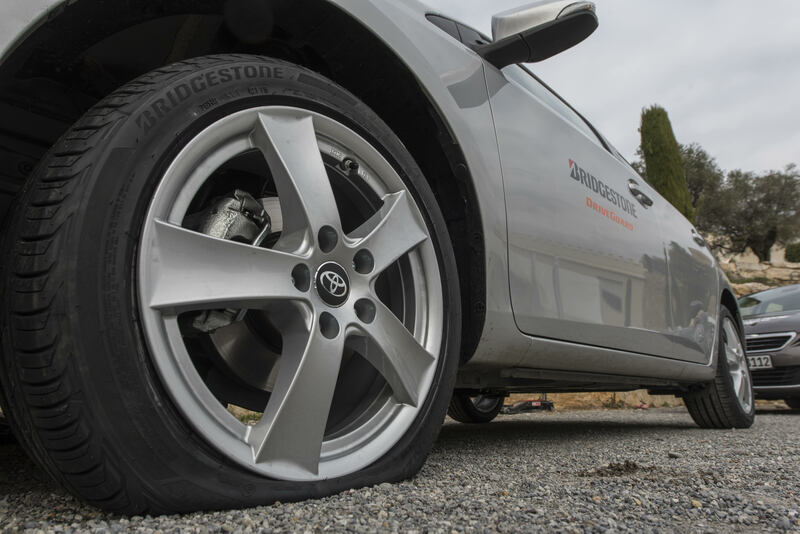 The most prominent brand is Bridgestone tyre of which we have handled since 1955.